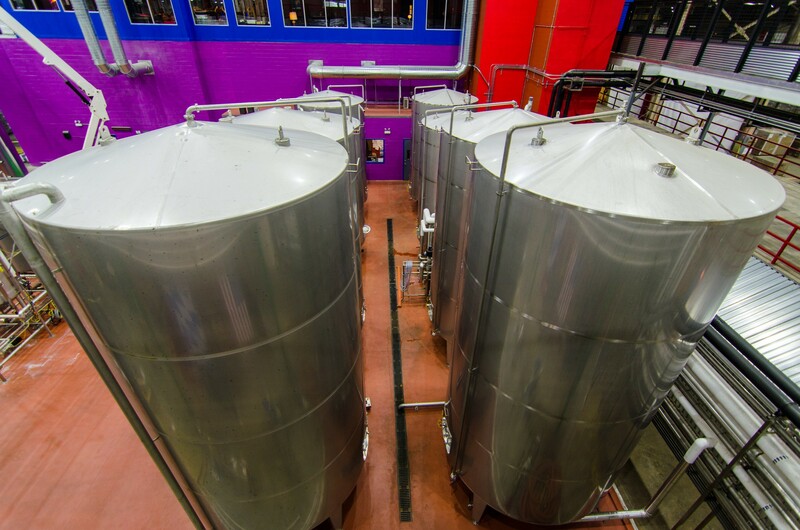 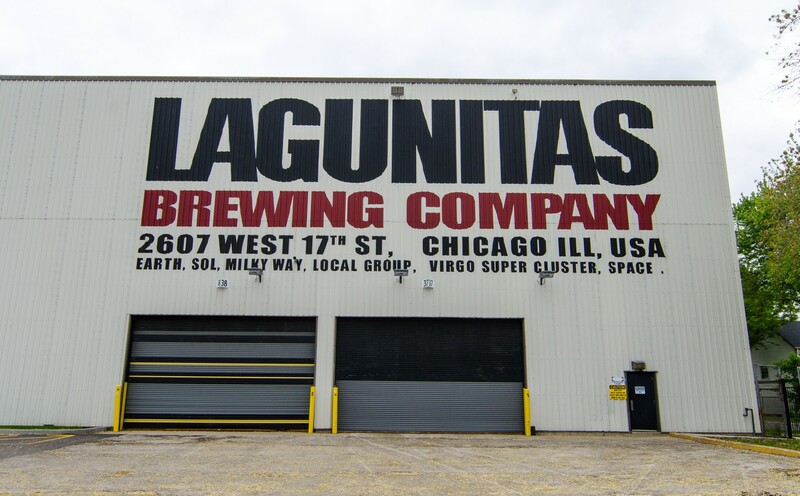 Lagunitas Brewing Company Chicago opened in 2014 and is the California beer giant's second brewery. 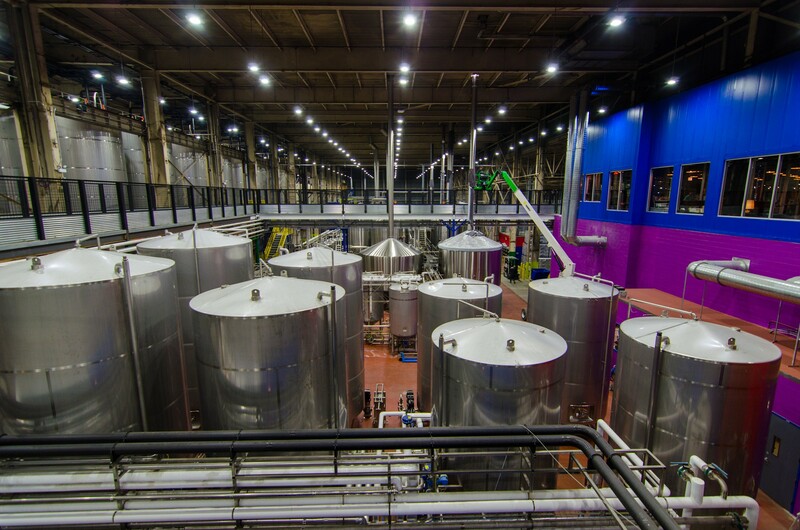 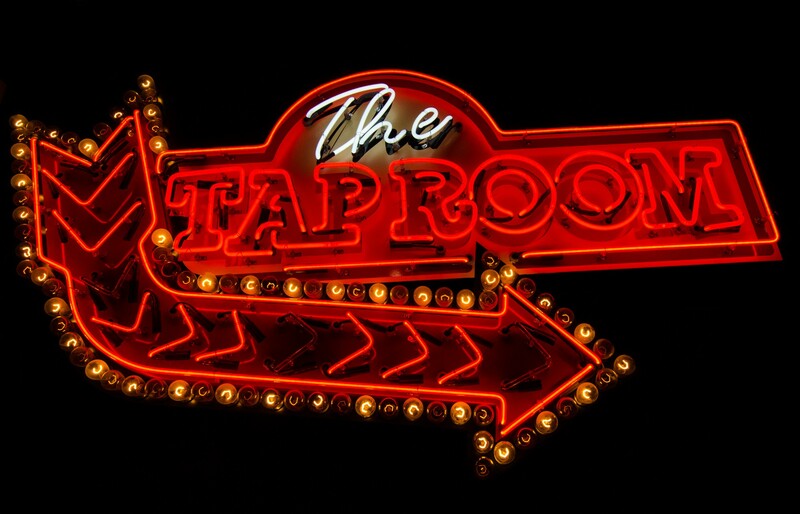 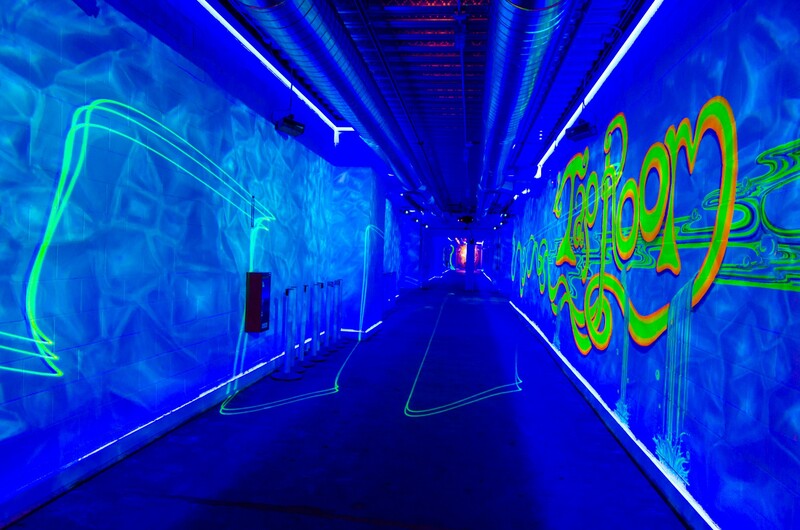 At 300,000-square-feet, it is the largest brewery in Chicago. 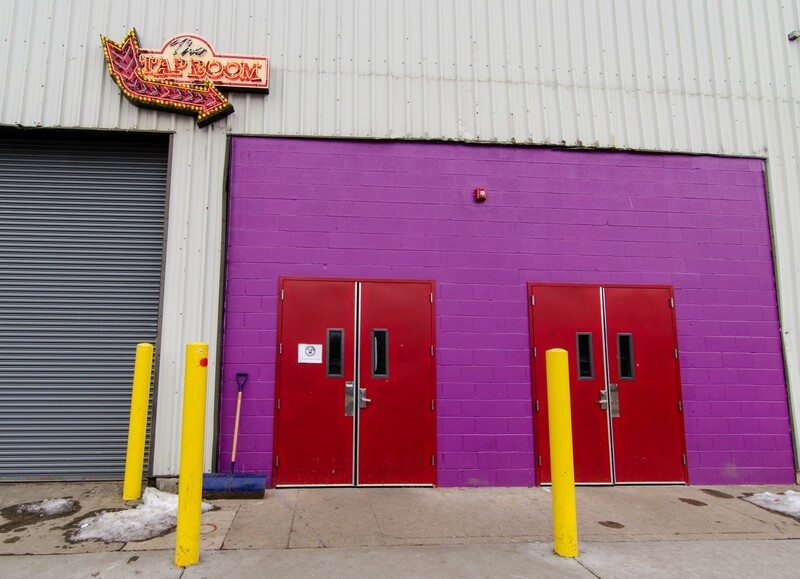 The space was formerly a Ryerson Steel distribution plant. 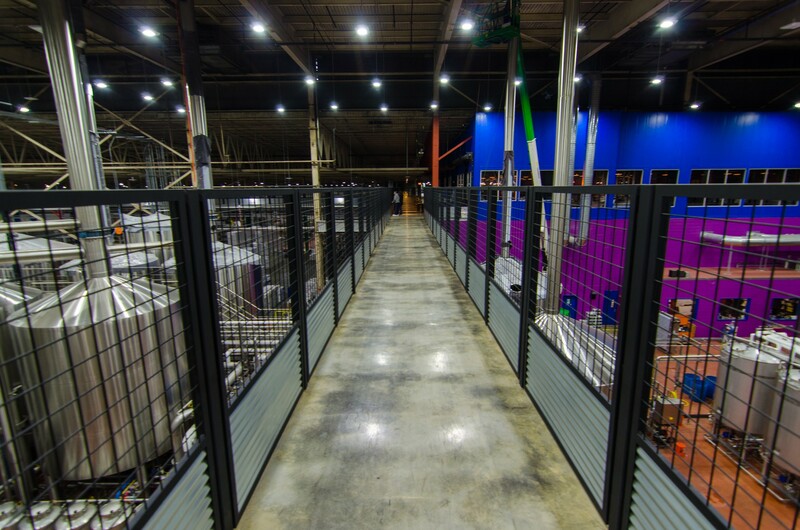 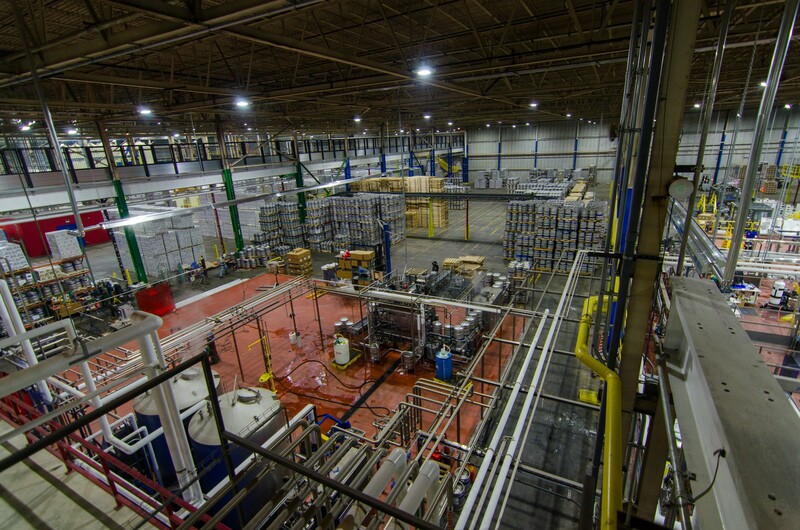 An extensive catwalk system above the brewery gives visitors a unique bird's-eye view of beer production—it also houses an elevated tap room.